The news has been filled with scary things lately, and I didn't want to let the week go by without addressing them. Today's post is going to be short - I just want to let you know about some ways you can be a helper. And don't forget to contact your representatives! Tell them how you want them to vote on gun control, what you want them to do to help Puerto Rico, and anything else you're passionate about. You can read my post here to learn about using Resistbot to contact your representatives. 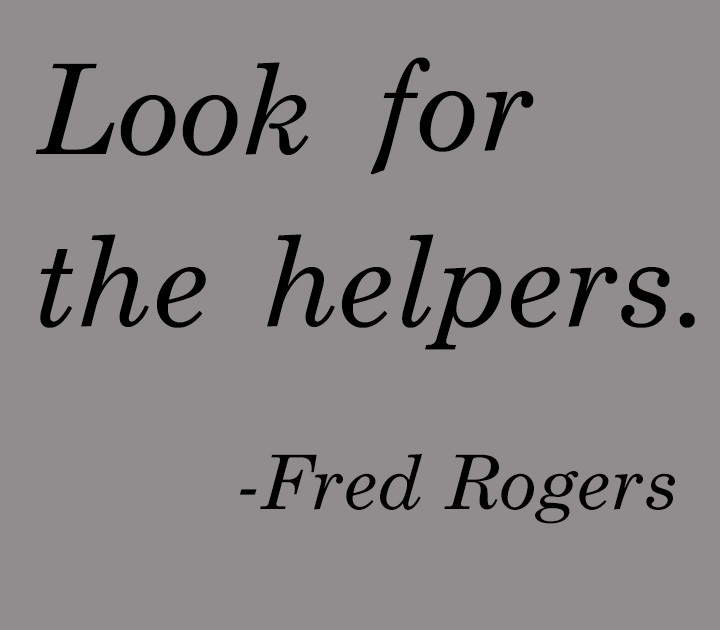 Don't underestimate the impact you can have, and don't forget the importance of being a helper.